I recently read a quote that resonated deep in my heart. The most beautiful, brave, broken and yet fearless, women I have ever met has been along my grief journey. It is the women that have felt their world slip out from underneath of them in a split second. It is the women who have had to make funeral arrangements for their infants. The women who will walk around for the rest of their lives with a piece of them missing. These are also the same women that will fight for the rest of their breathing moments to be the voice for their child that is no longer here. These women have made it their mission to make sure the baby that briefly graced the world will never be forgotten. One of these moms is Jace's mommy. Meet Jace Michael Barber (aka Baby Jace still to this day). He was born November 12, 2016. He was perfect. He loved baths. He wanted to stay in his tub forever and would cry when it was time to come out. His smile could light up a room. He had cutest dimple in his little chin; his momma's 16 pound perfect man. But on March 16, 2017 Jace went to sleep and never woke up. His death, SIDS, at 4 months and 4 days old. In Jace's honor a softball tournament was recently held. 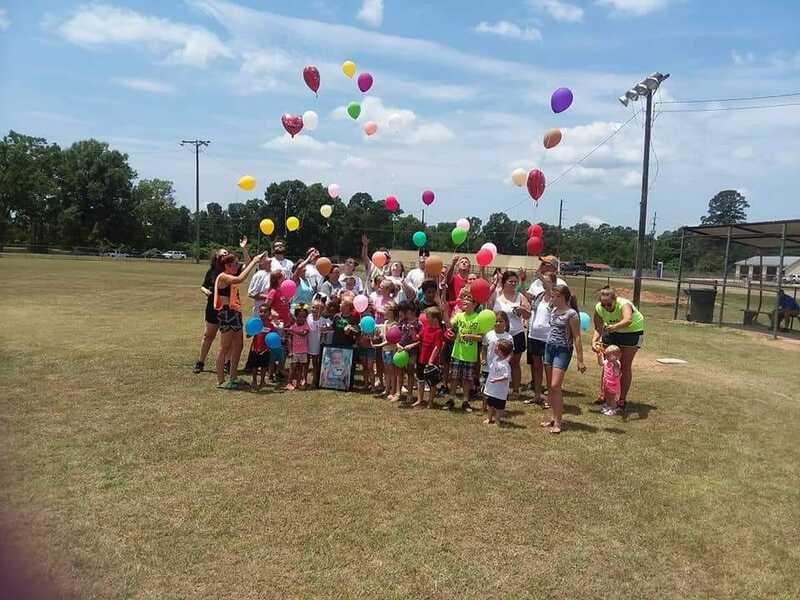 Over 160 people came to play in his memory to raise money for Knox Blocks. Jace's parents feel if Jace had an Owlet on that night, they may still have him here today. With their efforts they raised enough money to provide Owlets to 15 babies!! Fifteen infants will wear a Smart Sock in honor of sweet Jace!! We know he will look after each of those babies from Heaven. 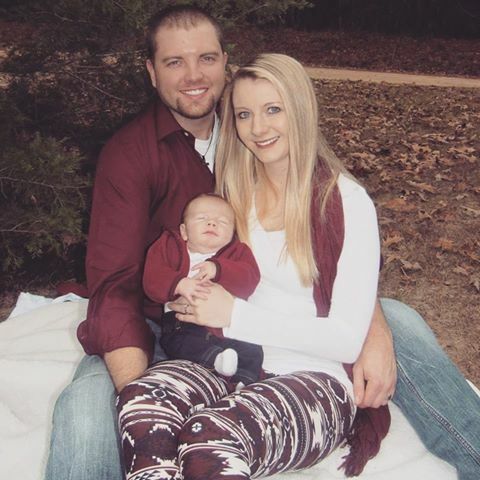 We cannot say thank you enough to this family and cannot wait to see what else Jace and his mommy will do together. We know they are not going to give up this fight until SIDS ends. We are so thankful for everything you do!